Rooms like Single Room, Triple Room, Double Room and Quadruple Room are equipped with a ceiling fan, cable TV with on-demand movies and pay television as well as foam pillows and linens. 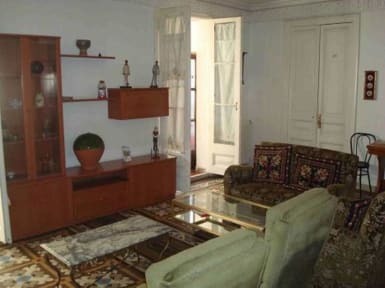 They are also furnished with a tile floor. This property has private bathrooms. Bathroom facilities feature hair dryers, free toiletries and bath sheets.